We speak with Mayo Clinic oncologist and nationally recognized melanoma expert Dr. Richard Joseph about prevention and treatment of that type of skin cancer. New York Times bestselling author Mary Alice Monroe joins us to discuss her new book "Summer's End" and her appearance at the Amelia Island Book Festival this week. And Electro Lounge host David Luckin stops by with a taste of the new songs he's spinning on 89.9 FM this week. We discuss the week's top news stories with our roundtable of local journalists: Cliff Davis, Florida Times-Union reporter; and A.G. Gancarski, Folio Weekly and Florida Politics columnist. 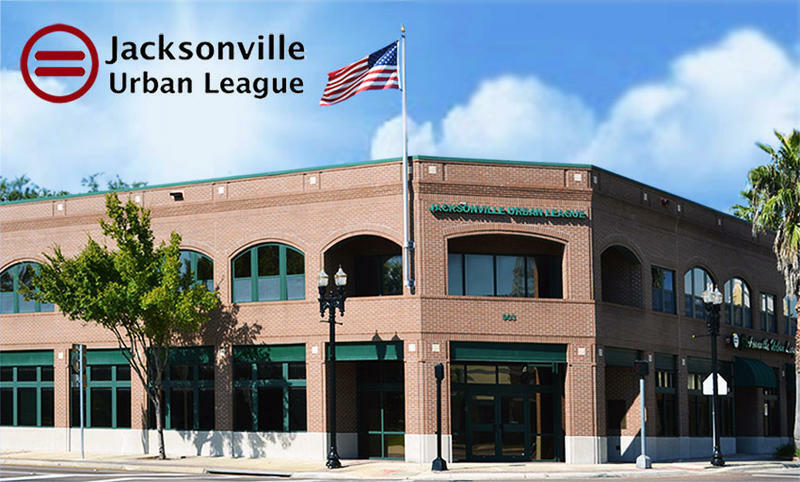 Topics include the issues facing Mayor-elect Lenny Curry when he takes office in July, the Duval County Legislative Delegation's letter to Gov. Rick Scott encouraging financial support for safety net hospitals like UF Health Jacksonville, and more. We also roundup the strange, bizarre and just plain ridiculous news from across the Sunshine State in our Only in Florida segment. 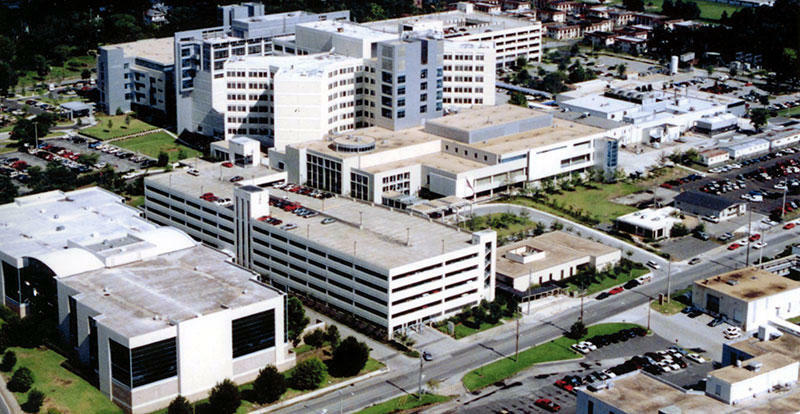 The UF Health Jacksonville hospital is too important to lose. That’s the message state lawmakers representing Duval County are planning to send to Gov. Rick Scott and legislative leadership in a letter next week. The Duval delegation resolved to write the letter at their meeting in Jacksonville Wednesday after hearing from the public, including hospital executives and a hospital association president. Congresswoman Corrine Brown and several state legislators rallied in front of Jacksonville hospital on Monday. The Democratic lawmakers declared opposition to Florida Governor Rick Scott’s refusal to expand Medicaid. If the Medicaid debate goes unresolved, Brown warns it might fall on local taxpayers to keep hospitals operating. Jacksonville Mayor Alvin Brown is asking the feds to bypass Tallahassee and work directly with the city to keep the UF Health Jacksonville open. The hospital receives around $95 million a year from a federal program called LIP that covers uninsured, low-income patients. The LIP program is set to expire at the end of June. The Florida Health Department is hosting town hall meetings across Northeast Florida this month to give residents a chance to discuss healthcare issues. The information gathered at these meetings is part of the Community Health Needs Assessment the state conducts every three years. Duval County Health Department spokesman Charles Griggs says the assessment allows hospitals to improve strategic planning specific to their region.